Day2 is the clothes saviour we all need. Available in Original, Delicates, Denim and Travel. 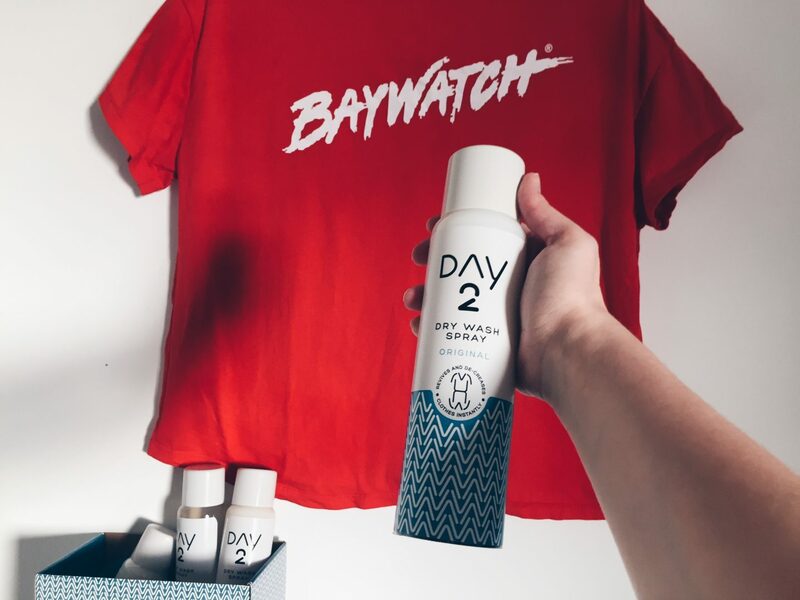 Freshen and decrease clothes with Day2.